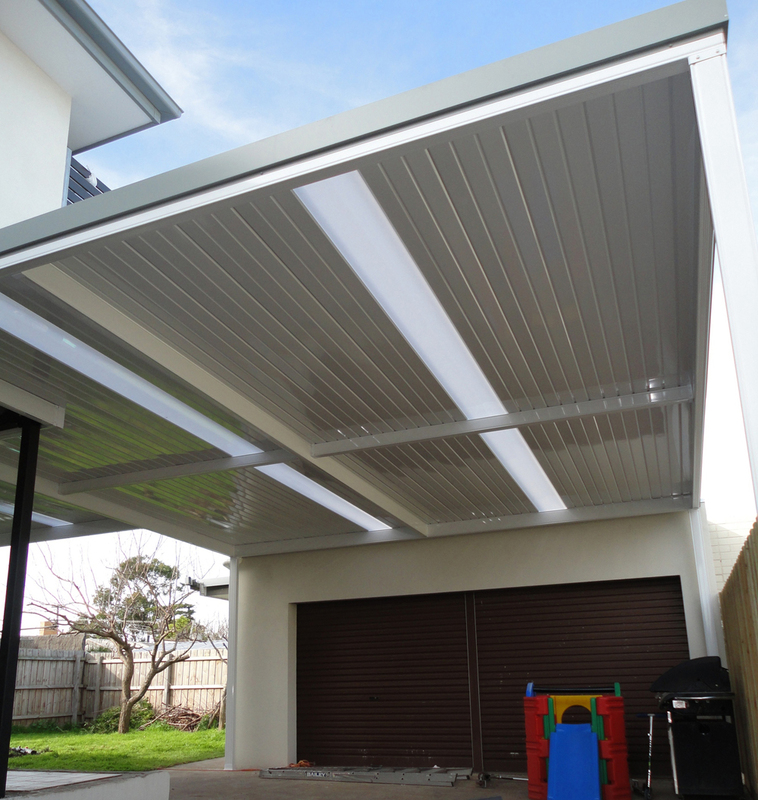 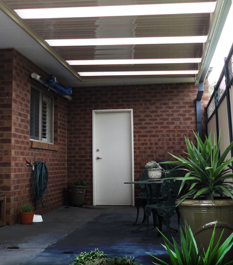 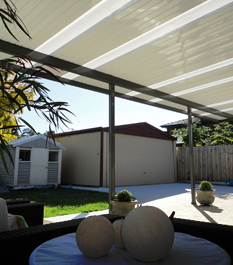 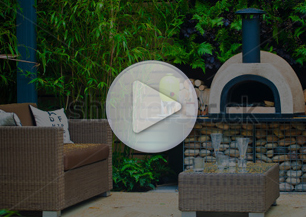 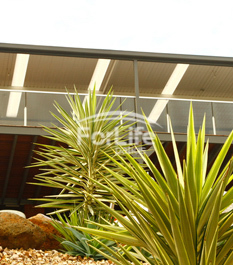 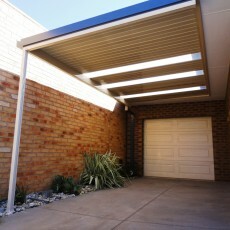 We can help with your Carport & Pergola Design & Construct. 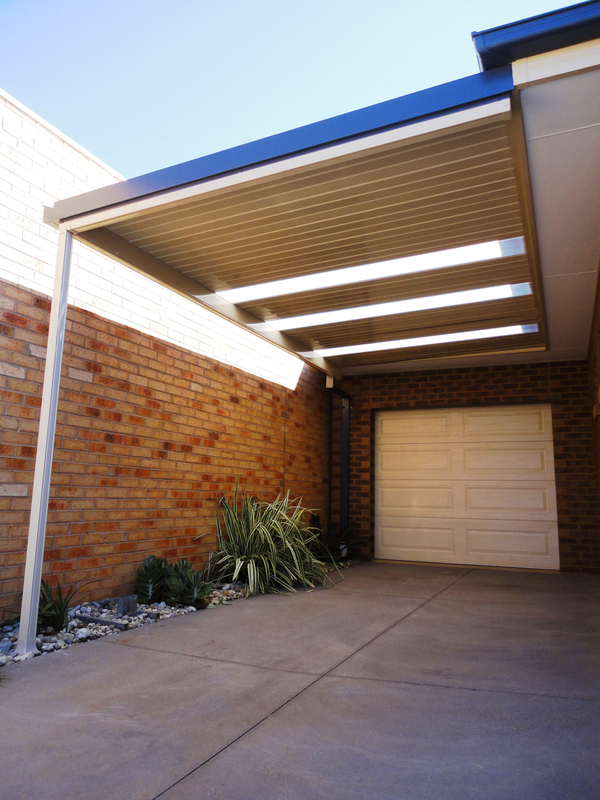 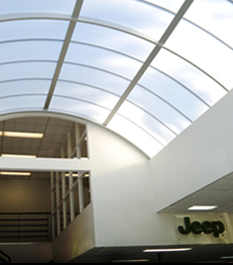 Each of our carports & pergolas are designed and engineered with structural durability and integrity to complement your existing home. 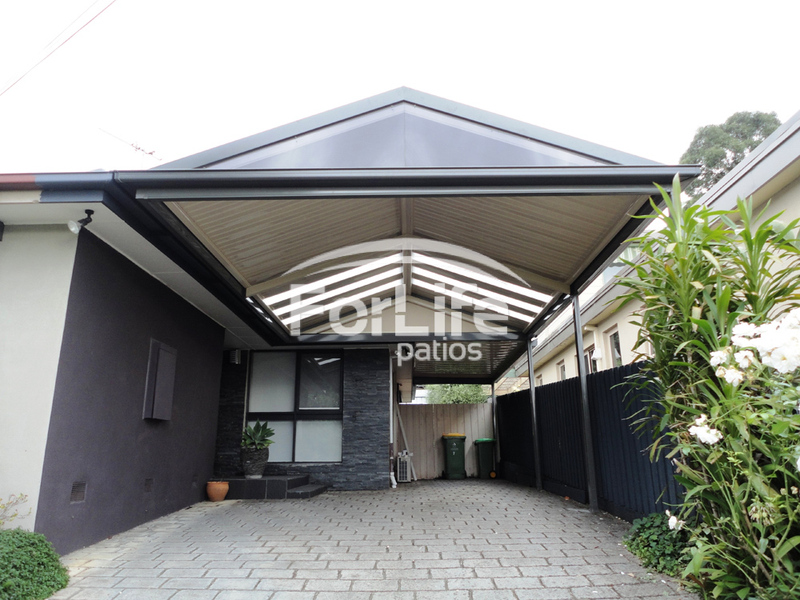 Your new carport will not only protect your vehicle but also provide an alternative option for outdoor living and increase the value of your home. 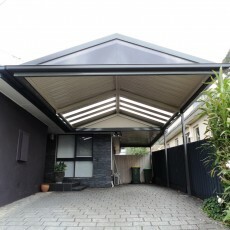 We can design to suit tapered fence lines and build to boundary to maximise your driveway space. 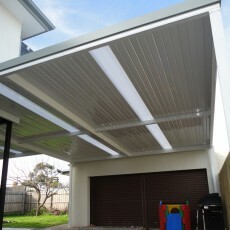 Your carport or pergola design can be constructed to include screening to boundaries and blinds for weather protection. 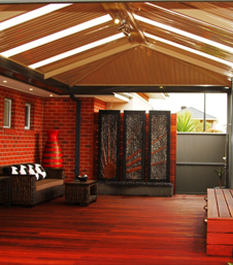 More importantly, all of For Life Patios constructions are certified with a building permit and 25 Year Structural Guarantee.